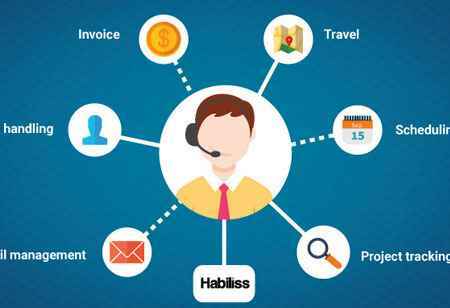 Interactions a provider of speech and natural language technology, partnered with Arise Virtual Solutions, which offers crowdsourced Business Processing Outsourcing (BPO) services to expand the delivery of conversational Virtual Assistant solutions for customer care. 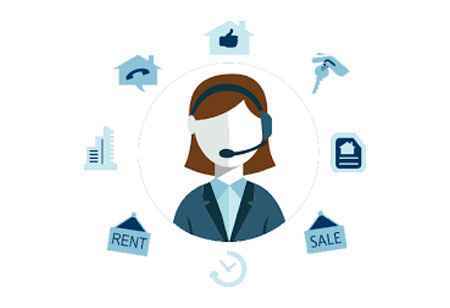 The combined solution will improve Customer Relationship Management (CRM) and enable consumers to accomplish tasks easily in self-service or transition to a live agent when human interaction is needed. The combined solution of Interaction's Adaptive Understanding Technology and Arise's virtual customer care platform will help clients with a seamless experience and reduce the hassles of traditional offerings. 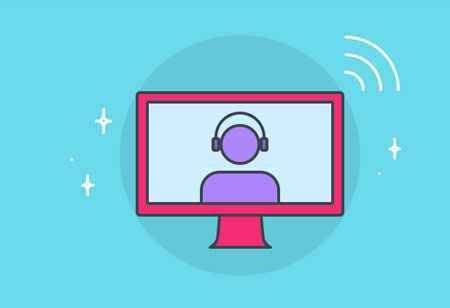 Adaptive Understanding technology blends artificial and human intelligence to deliver responsive, highly conversational customer interactions. In this partner model, Arise’s platform will enable the Human Assisted Understanding and act as part of the machine learning loop within the application. “With Arise's virtual call center and proprietary technology, we help our clients to simplify, standardize, and scale their operations, while inspiring long-term organizational growth profitability and sustainability,” states John A. Meyer, CEO, Arise Virtual Solutions. 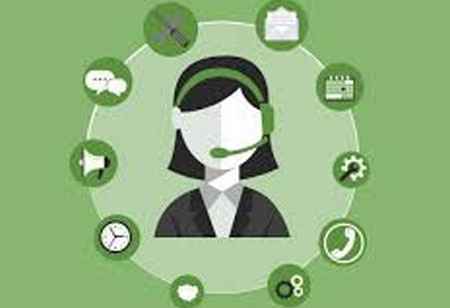 He further continues, “Our mission is to meet and exceed clients' needs without ever forgoing the customer experience.” The partnership aims at bringing offshore customer care back on-shore at a lower cost and meet the endless changing customer needs.